Has annual fee of $75 not waived the first year. This is a great way to earn a additional HHonors points and after a year, you can revert back to the fee free card. 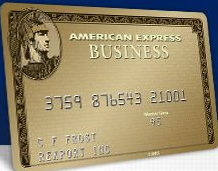 This card can also be alternated with the Citi HHonors Reserve Card each year to maintain Gold Status! 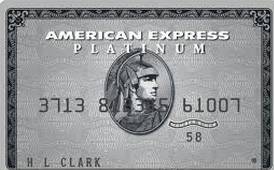 Amex Platinum Card Confirmed my $100 Credit and is the Card Still Worth Keeping? Hilton Ft. Lauderdale is a Great Hotel Right by the Beach! Be the first to comment on "Offers for Current Amex Hilton Credit Card Holders"